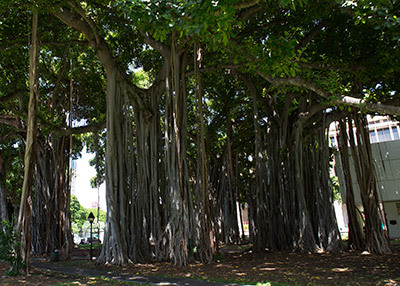 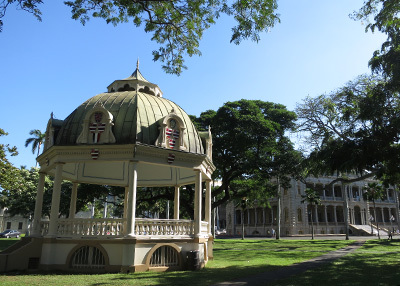 Iolani Palace has several diverse spaces available for hosting an unforgettable event. 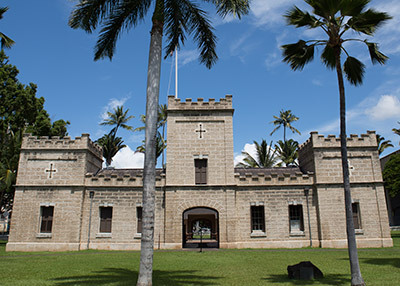 The 11 acres of the Palace Grounds is spacious enough to entertain up to 8,000 people for meetings, conventions and incentive groups, as well as corporate events, wedding receptions, lectures or small business luncheons. 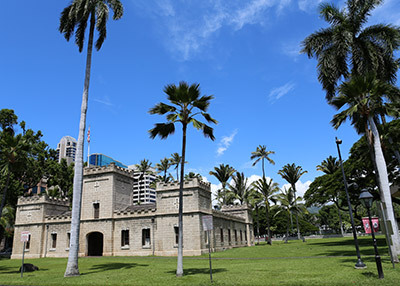 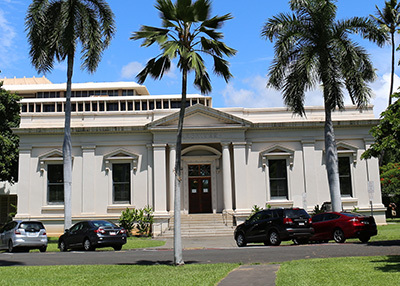 The Palace is conveniently located within walking distance of downtown Honolulu, a ten-minute drive from the Hawaii Convention Center, and fifteen minutes from Waikiki hotels.